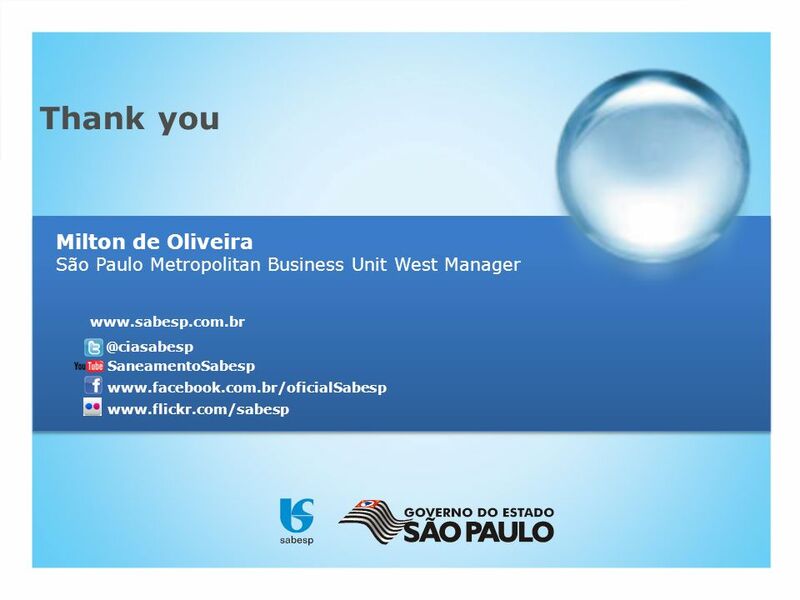 SABESP Cia. 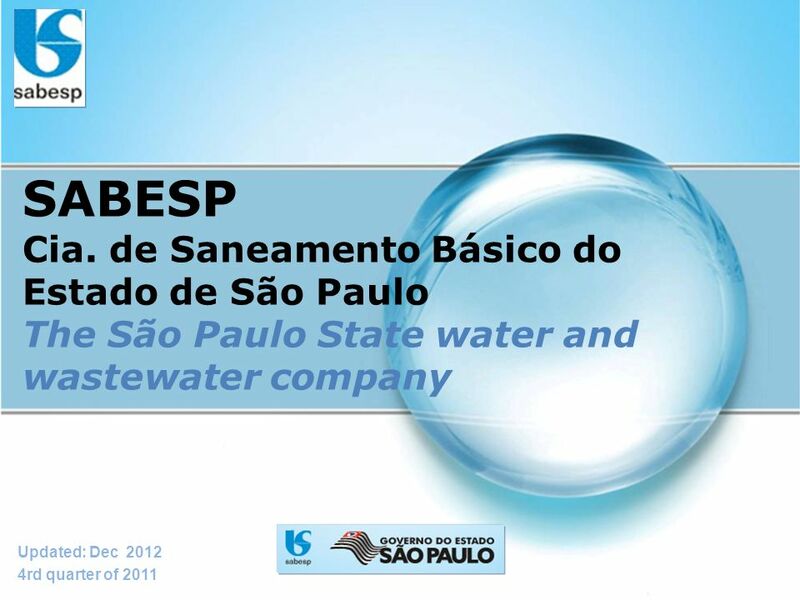 de Saneamento Básico do Estado de São Paulo The São Paulo State water and wastewater company Updated: Dec 2012 4rd quarter of 2011. 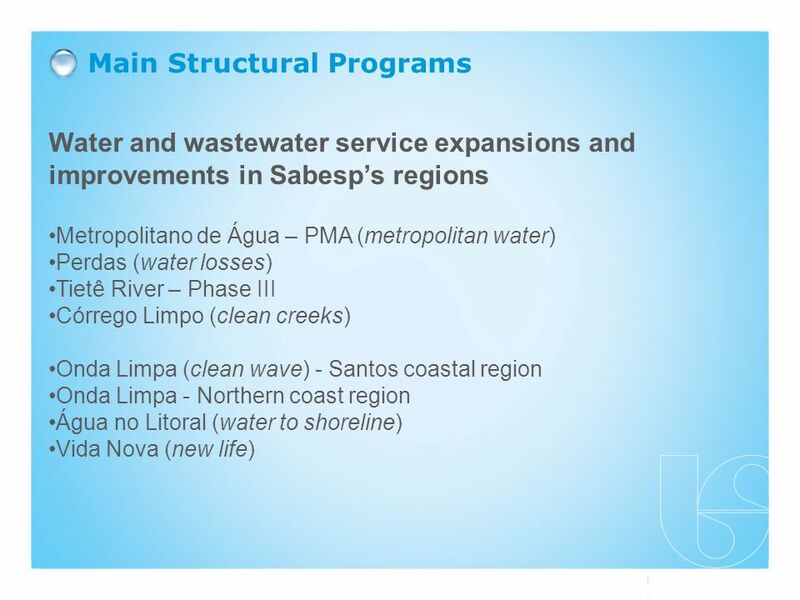 Download ppt "SABESP Cia. 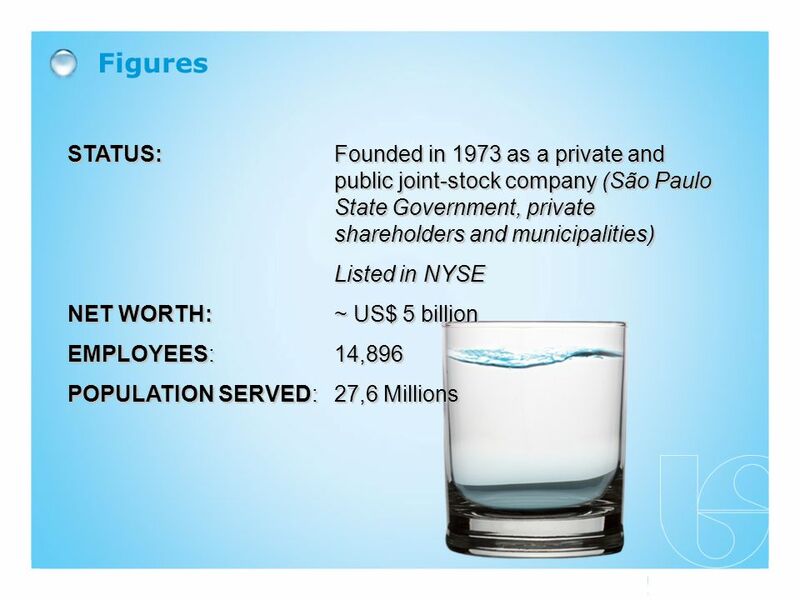 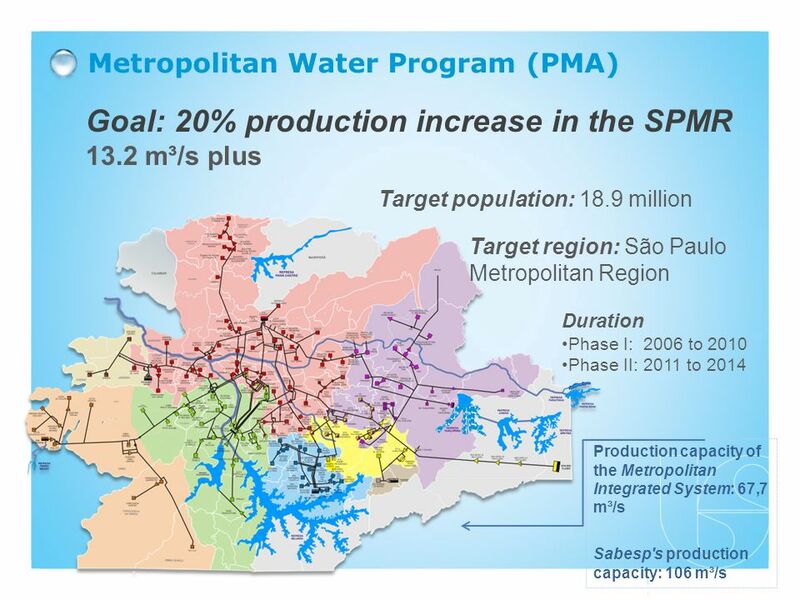 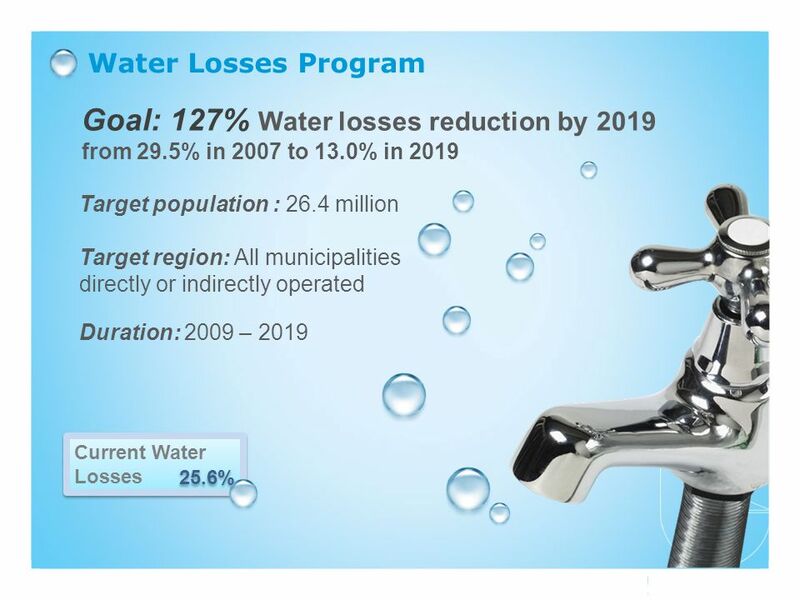 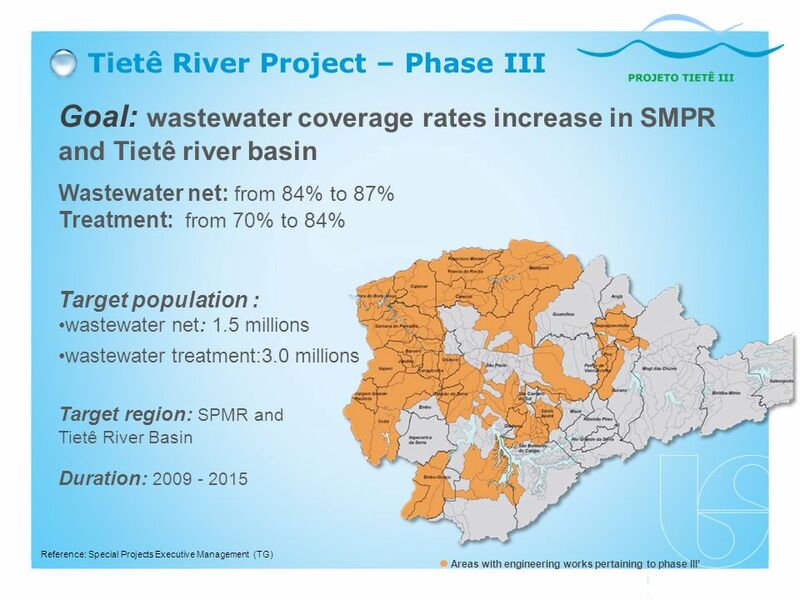 de Saneamento Básico do Estado de São Paulo The São Paulo State water and wastewater company Updated: Dec 2012 4rd quarter of 2011." 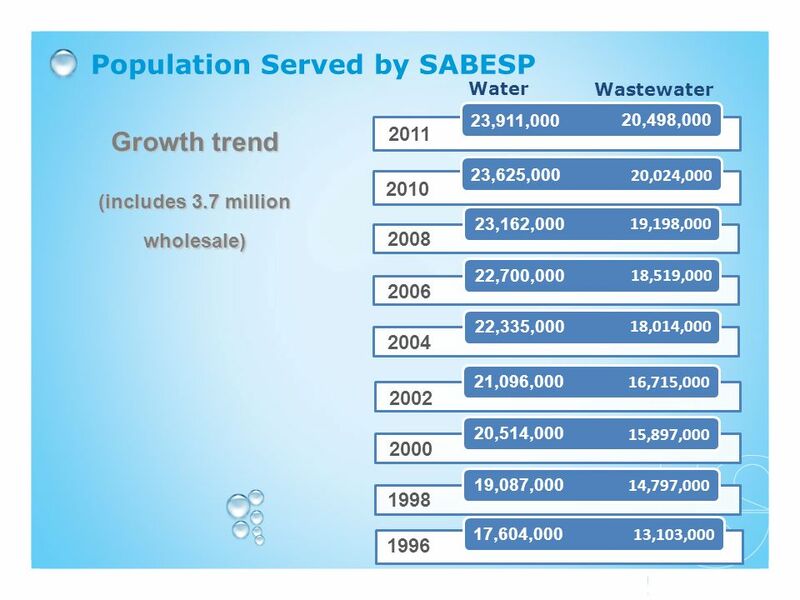 United Nations ESCAP ENVIRONMENTALLY SUSTAINABLE ECONOMIC GROWTH FOR THE WELLBEING OF ALL Challenges and Prospects in Financing Access to Water and Sanitation. 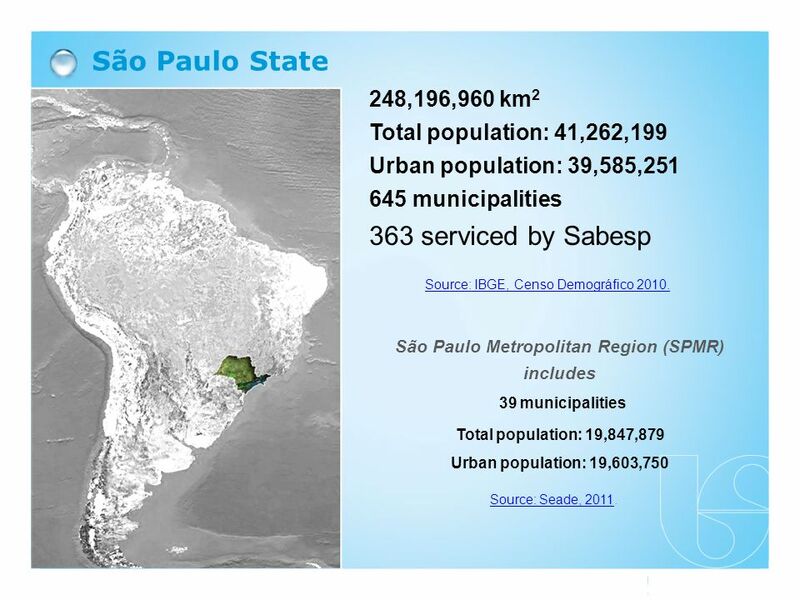 Brazil Day 2008 New York October, 2008 Challenges and opportunities of the new Brazilian regulatory framework for water and sanitation: the case of Sabesp.